Hallelujah! The heat is finally settling and the fall vibes are here! Stores have been displaying their fall decor for a little while now so I've been thinking about how I'm going to spruce things up in our own home. The truth is...I probably won't do much. I'm not a big seasonal decorator but I do like switching things up every once in a while to keep it fresh. I was scrolling through Pinterest to get some inspiration and to be honest I wasn't feeling the inspiration jolting through my body. I like a subtle fall style that isn't overdone or too bold. I like when you can walk into a home that compliments the elements happening outdoors without feeling like I'm walking into a full blown fall themed house. So since I wasn't feeling the inspiration from Pinterest, I decided to put together my own guide that I find inspiring, simple, and helpful to those of you who appreciate modern design but aren't sure how to keep that modern vibe while decorating for the fall. I tend to decorate with natural colors year round so it's no surprise that I like a natural color scheme during the fall too. Instead of bright colors, I like to stick to muted tones that resemble a natural outdoorsy scene. Deep rusty orange, buttery brown leather, forest green, copper, and charcoal are my go to colors for the fall. They resemble the outdoors and the fall colors we see without going overboard with a fall theme. When you think of fall, I guarantee you think of cozy things...cozy blankets, cozy sweaters, and cozy fireplaces...cozy is the name of the game! In order to create a cozy atmosphere you need to incorporate lots of texture and pattern. When it comes to patterns, plaid will always be a great way to add a fall feel. I love a classic black and white plaid blanket but you could also incorporate the plaid pattern through artwork, pillows, or even wallpaper (the kind that peels off easily when you're ready to take it down). First and foremost, if you love decorating the heck out of your house with all the fall themed decorations...go for it! If that makes you happy, by all means decorate your home the way you want! However, my personal preference is to keep the styling subtle enough that it could blend easily from season to season. I try to avoid decorating with pumpkins, bright orange colors, and leaves or pine cones. (Do you hate me yet?! Stick with me...) Rather, I use colors that I see outdoors and incorporate those colors through my decor. I try to create an atmosphere indoors that compliments the outdoors but doesn't mirror it. Does that make sense? I love the fall leaves on the trees outside, but instead of using those leaves as decoration I try to use those colors I see and incorporate them in more unexpected ways like books, decorative accents, pillows, blankets, or wall art. Here is a perfect example, instead of using pumpkins to decorate an entry, the doormat shown below incorporates the fall theme in a more subtle way! 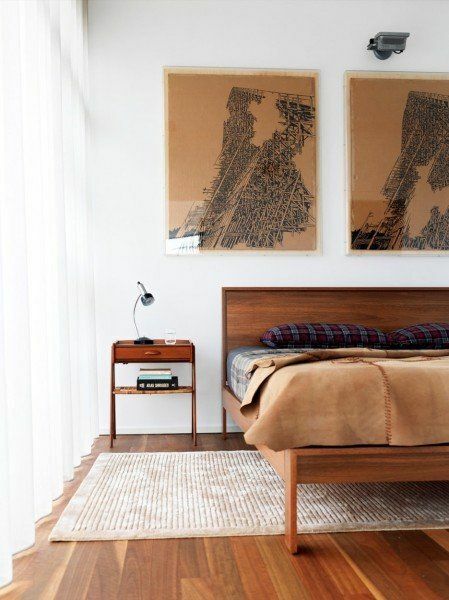 Put this doormat over a plaid rug and you've got yourself a perfectly styled fall entryway. Still need help? I've gathered a list of my favorite pieces to help you create a fall inspired home. Click on the images below to shop the products. Disclosure: This post may contain affiliate links. I receive a small commission at no cost to you when you make a purchase using my link. Thanks for supporting my blog!